Join Our Digital Skills Survey! 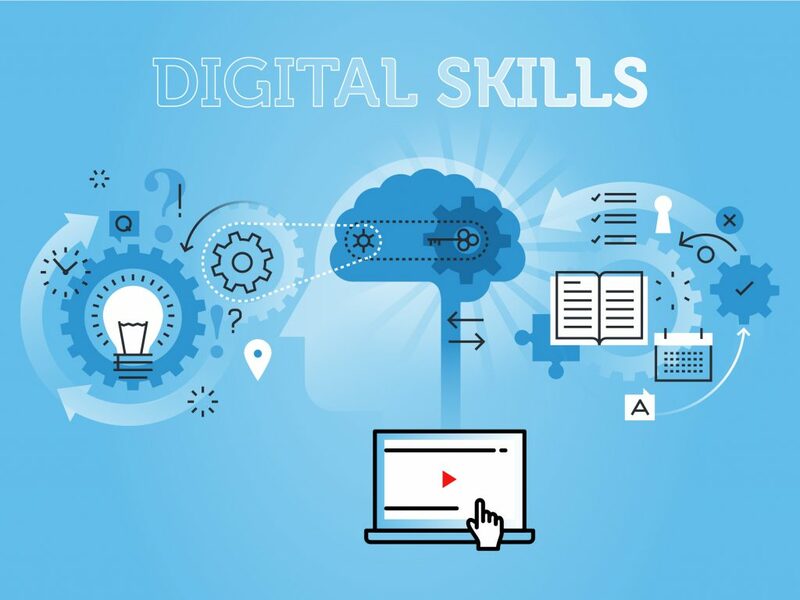 In July we were super excited to announce our new Digital Skills Course and we were so happy that this had an extremely positive reaction from the TeachPitch community. Thousands of you read our emails and blog, and we had an amazing reaction to our free introductory webinar on Digital Tools and Methods, with lots more to come! But as we continue we need your help! We want to understand how important teachers think digital skills are, and what support they are currently getting from their employers to learn and develop these. In order to do that, we’d love it if you were able to fill out this survey. It is only a single set of questions and should take no longer than 5 minutes of your time. Filling out the survey will let us understand the challenges you face developing digital skills as busy teachers, and how we can help with these. Thank you very much and we can’t wait to hear from you! As always, please do not hesitate to get in touch at info@teachpitch.com for any further questions or ideas you might have.